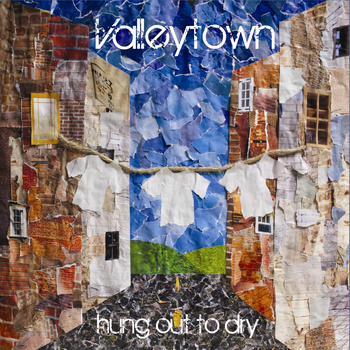 Valleytown invited the KB’s to put their feminine touch on their latest album, Hung Out To Dry. Click here to listen to the music and buy the album if you dig it! P.S. Mallory made the album artwork!